Applications for 2015 Culture Days Funding Assistance (CDFA) are now posted on the SaskCulture website. There are two funding streams for CDFA, Culture Days Hubs and Culture Days Events. Culture Days Events (presented by 1 organization) are eligible for a maximum of $1,000. 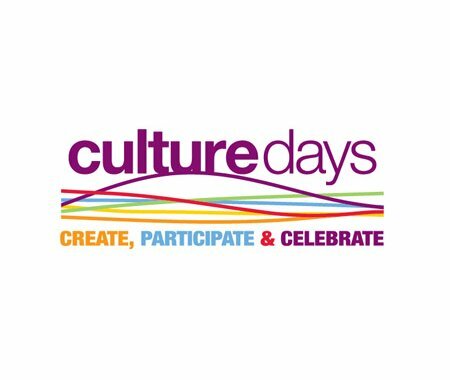 Culture Days Hubs (presented by a minimum of 3 organizations) are eligible for a maximum of $4,000. Culture Days Hubs are defined as a minimum of three (3) cultural organizations working together to present interactive Culture Days activities that engage public participation in a community. Hubs are encouraged to collaborate to ensure event schedules do not conflict and to find efficiencies in shared resources. Application deadline is April 15, 2015. For more information and to download the applications forms, please visit the SaskCulture website.